Thanks, Kate! You’re the best. Super Sweet is definitely you. I know!! 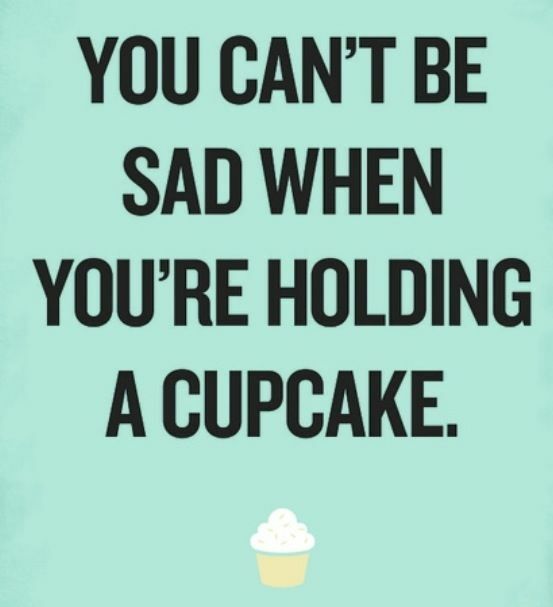 It’s hard to resist a cupcake! But, I did – because I’m progressing on our 10 lbs before school starts pact! I’m a few pounds away… 🙂 Thanks for your motivation! Congrats! I always feel like sweets. What science needs to do is invent healthy sweets. Fruit doesn’t count. They need to stop wasting their time with “medicine”. You are all about good karma. Congrats! Looking forward to reading a lifetime of entertaining posts from you. Thank you! That was so sweet of you to say! Now I’m grinning and can’t stop! Kate you are very sweet and this award is very fitting for you 🙂 Thanks for perking up my day with your kind words and thoughtfulness. It really means a lot that you nominated my blog. Very humbled by this kind gesture. Thank you! It was my pleasure! Your blog brings me joy and I wanted to share it! Thank you so much! I’m so happy! 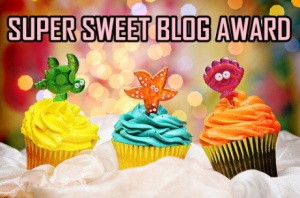 Pingback: Super Sweet Blog Award (Part 1) | Grow, Glow, Go! Congratulations on the award and thank you so much for nominating me as well! I just love you and your blog!! You always bring a smile to my face! Ditto! Same goes to you – I’ve enjoyed yours tremendously! I did end up picking the blogs that I enjoy so I hope you find one or two that you like. It was hard not picking Larry – and a few others – which is funny, because I just knew I wouldn’t be able to come up with 13 when I first started!! But, I’ve really enjoyed yours from the start so I had to share! and thanks for all the great new (to me) bloggers to check out! I hope you find a couple you like! And thank you for thinking of me when you passed out this award! Congrats Kate. Your blog is one I always enjoy visiting and I’m glad you won an award. This would have been a tough post for me as well. Like you, I have a sweet tooth. 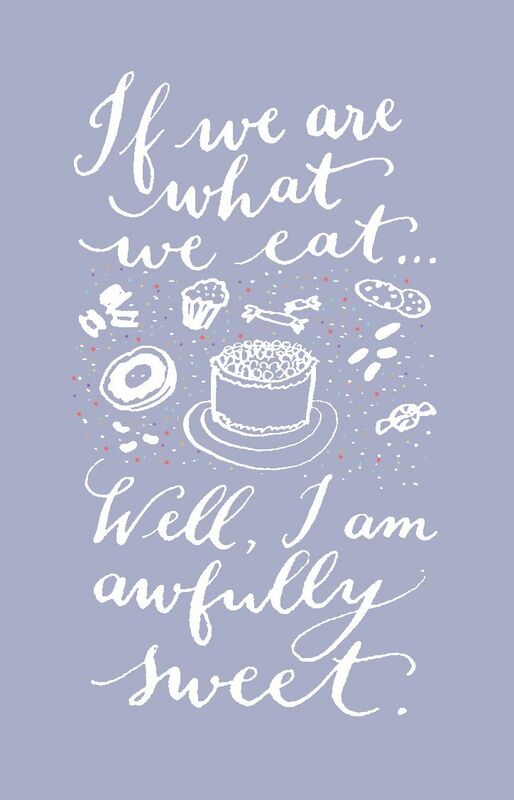 However, I definitely prefer chocolate, but I am flexible in the sweets department. LOL – I have so many great bloggers that are near and dear to me, it was so hard to make the selections! And yes – you are number 13! Very much so! Whatever. I can handle it. Thank you so, so much for nominating me for this award, most people dismiss them as nothing but not me, I really appreciate them and understand that anyone can say your blog is cool, but when someone who already has a cool blog says it, that makes it extra special. So thanks and I will follow the rules and add it to my site as soon as I can. Awesome! I’ve enjoyed your blog too much not to let you know!